ISLAMABAD, Oct 6 (APP): The Joint Sitting of the Parliament on Thursday started at 10:30 am with the recitation of the Holy Quran and Naat. Speaker National Assembly Sardar Ayaz Sadiq chairs the session. 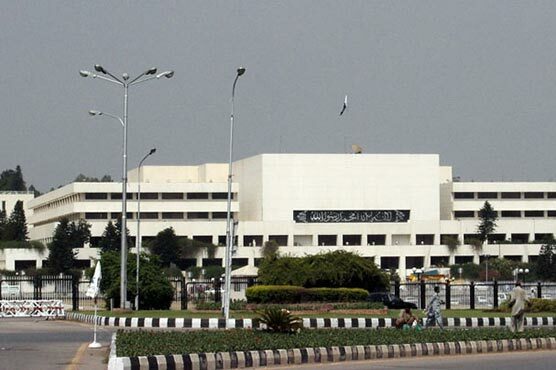 The House would take up agenda items Motion that the House may discuss the Kashmir issue including Human rights violations in Indian Occupied Kashmir and the situation arising out of Indian ceases fire violation along the Line of Control, Legislative Business and Reports of the Committee.